A stunning new promo video for the small Dalmatian town of Vrlika has been released today. Vrlika is located in the Cetinska Krajina region around 60 km from Split and encompasses eight villages: Garjak, Ježević, Koljane, Kosore, Maovice, Otišić, Podosoje and Vinalić. The town has a rich history with the oldest evidence for human life in this region is from 30,000 BC and Vrlika was first mentioned in written sources in 1069. Not only does Vrlika have a rich history and tradition, but it also has a number of attractive tourist sites such as the Prozor fortress, which was built at the turn of the 14th and 15th centuries, the Česma fountain, churches, monuments, caves and the source of the Cetina river. 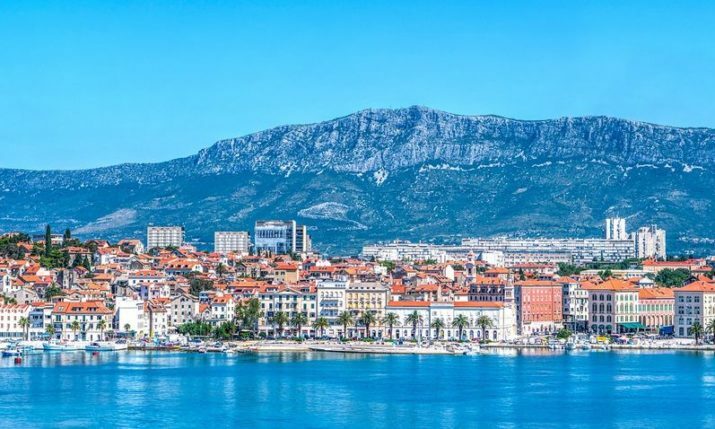 The new promo video, produced by jedina.hr from Split, features some stunning shots showcasing what Vrlika has to offer and as the title suggests – the way of life.